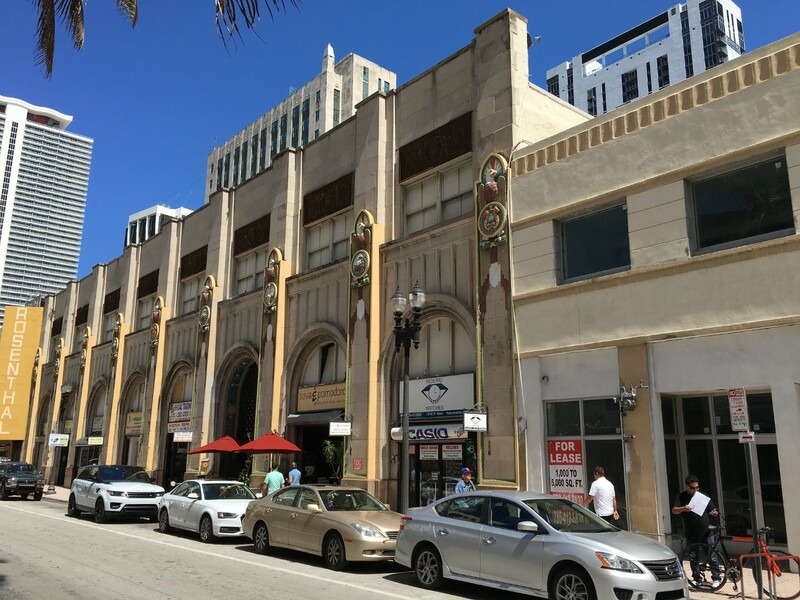 Downtown Miami’s two-story Shoreland Arcade is being prepped for the Association of Preservation Technology International Conference, according to the Dade Heritage Trust. Built in 1925, a 20-story tower was once planned on top. The scale of the interior space reflects the planned usage as a much larger project. The Shoreland Company (which developed Miami Shores) built the tower before the 1926 hurricane and subsequent market crash led to their bankruptcy. A 9-story addition was revived in 1944 by architect Robert Law Weed, but also never built. National Register of Historic Places listing (pdf). Beautiful building and the type that should be preserved. 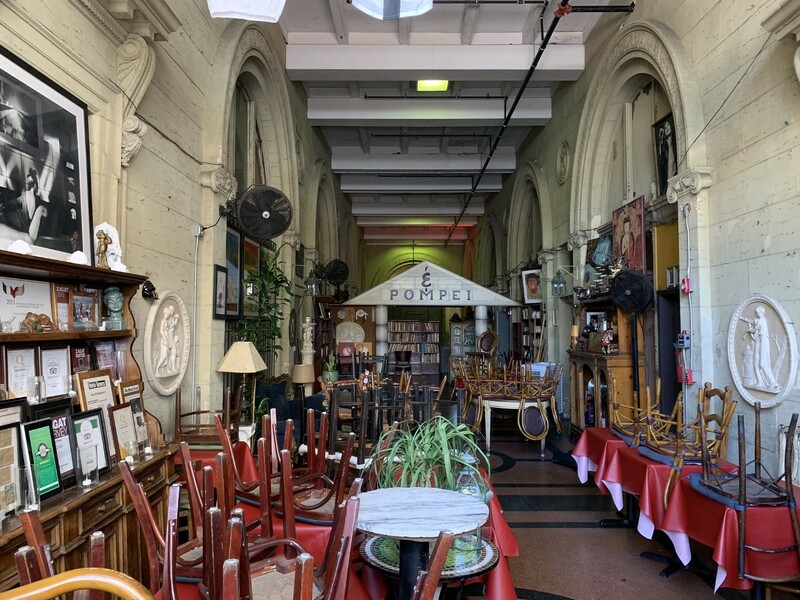 I can’t believe I read the National Historic Preservation listing pdf but it turned out to be muy worthy and I recommend it to anyone who wants to learn something about Miami’s earliest architecture, much of it lost to demolition. Thanks for posting all of this. It does not go unappreciated. That said, any more pictures of the lobby? Just wondering how big it is and, could it be reconfigured for a small live theatre? Beautiful architecture design. I’m glad they can preserve a little bit of history that Miami has left. Another tower was planned on top of it last boom, with the restoration of Flagler First Condominiums. Too bad, because it would have been one of the few worthy developments within the historic core. So, let’s approve another tower on top of this. We need density downtown. And this was done recently in NY with the Hearst bldg. A planned tower never was built due to the Crash of ’29, but in 2006 a tower was completed over the historic six story art deco base.